Hear your talent as loud as you need with the iRig Acoustic Guitar Microphone. 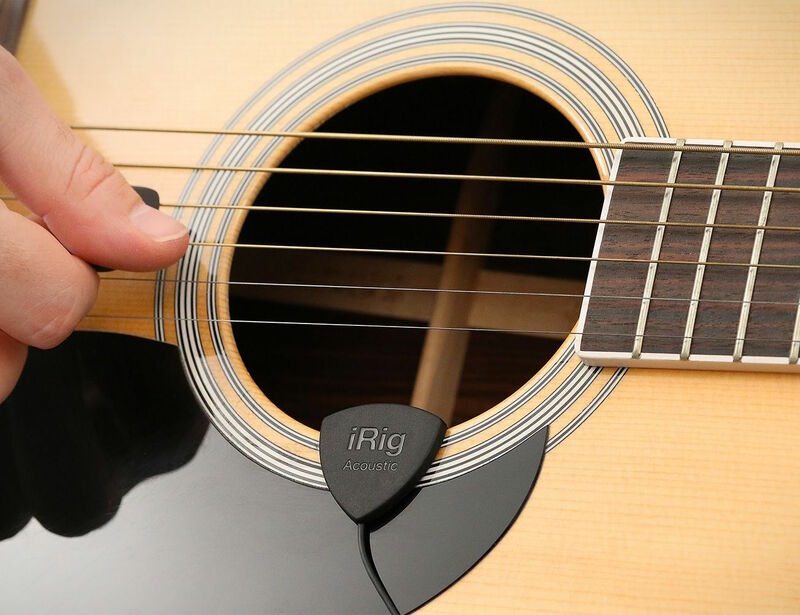 Clipping directly onto the edge of the sound hole, this device is able to pick up the full range and timbre of your guitar. 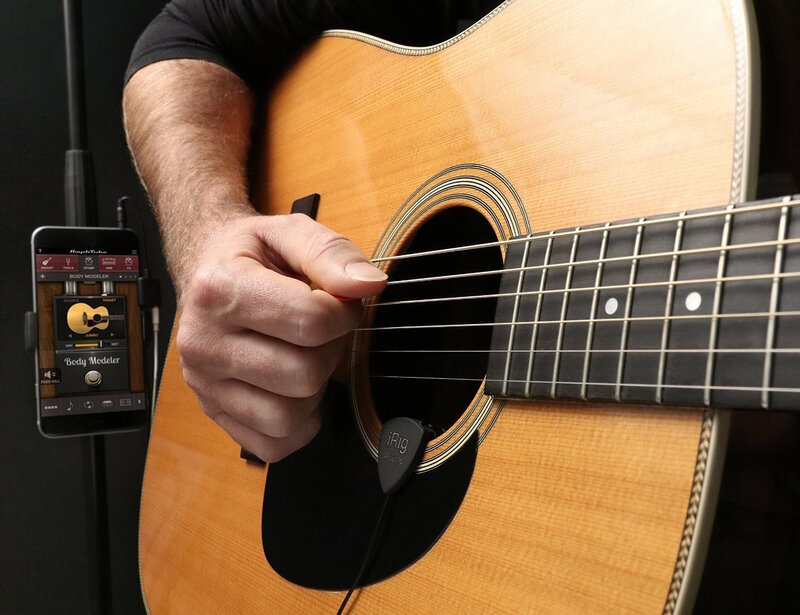 The iRig Acoustic Guitar Microphone connects directly to your device to let the world hear your music. 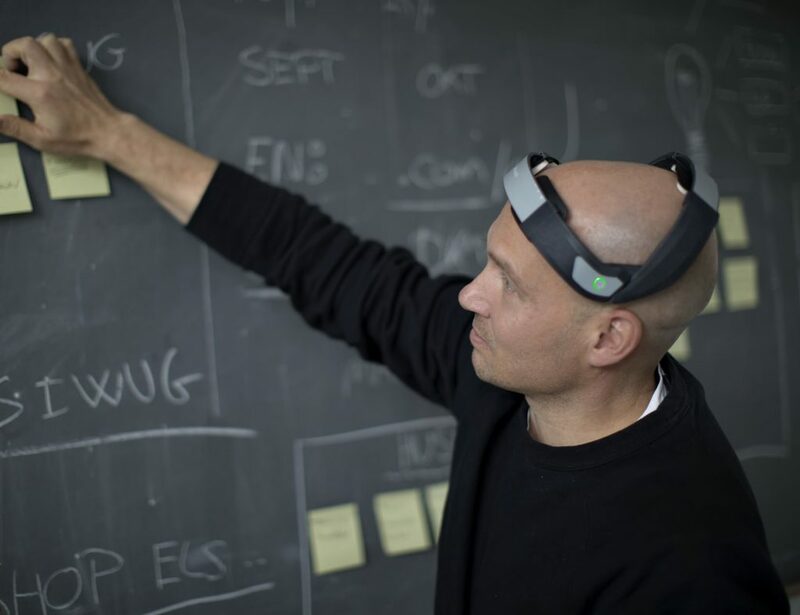 Equipped with a 1/8” headphone output, this device can plug right into your smartphone, tablet, or even your computer. 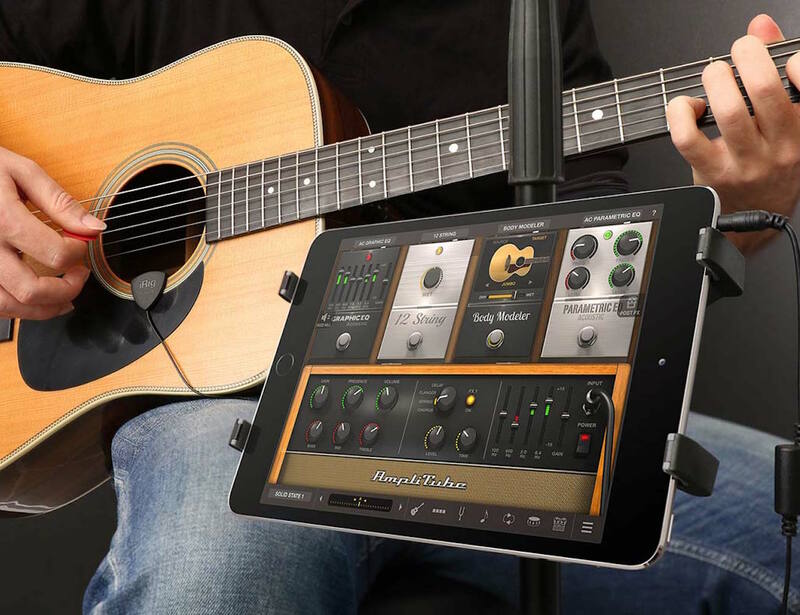 The iRig Acoustic Guitar Microphone was made to work with the native iRig app yet it’s also compatible with dozens of other programs. 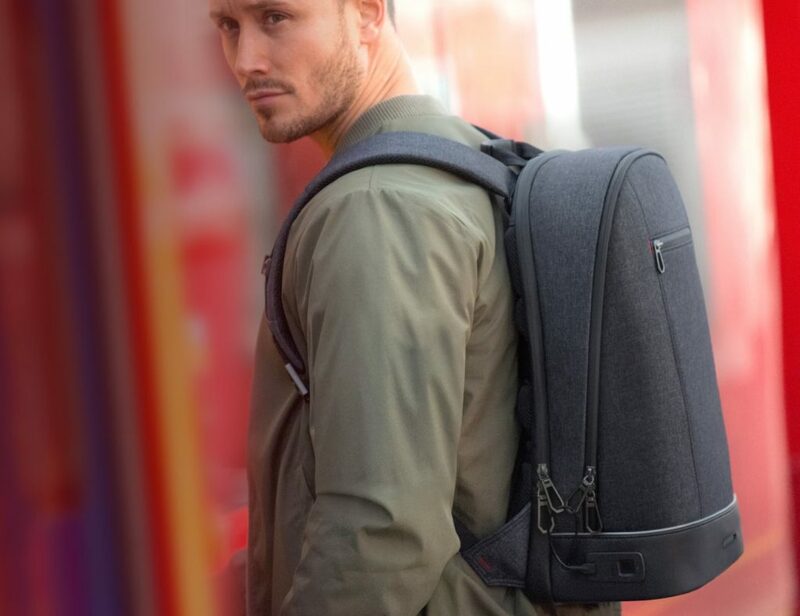 It has an extended frequency response of 15 Hz to 20 kHz and works with virtually any acoustic instrument. 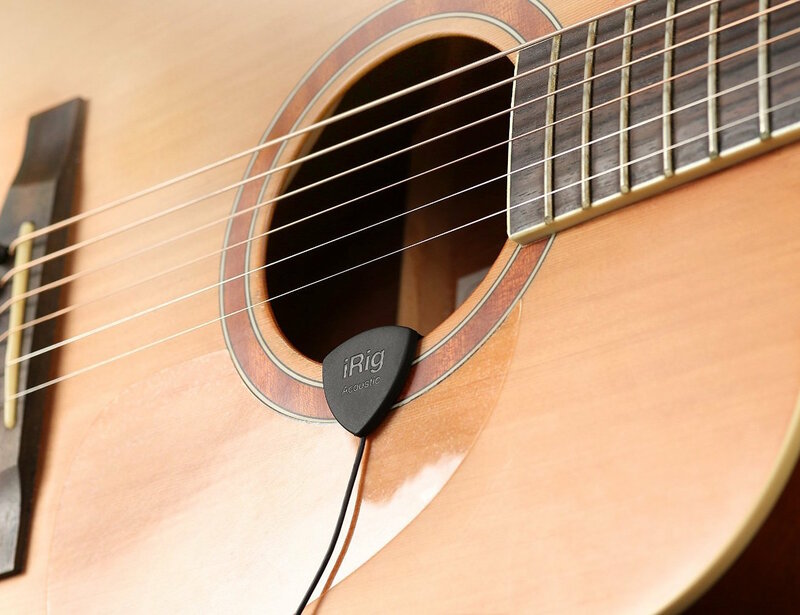 Proudly play your music with the iRig Acoustic Guitar Microphone.